Townsville Customs and Freight Forwarding Services is a privately owned customs brokerage and logistics provider that was established in Townsville in 1996. Our experienced and qualified staff are well versed in all facets of international trade. We are a corporate member of The Customs Brokers and Forwarders Council of Australia Inc. (CBFCA) as well as holding an Approved Arrangements Order with the Department of Agriculture and Water Resources (DAWR). Our Cairns office (T.A.C.S International) have a licenced customs bond and are approved for deconsolidation of air and seafreight cargo. 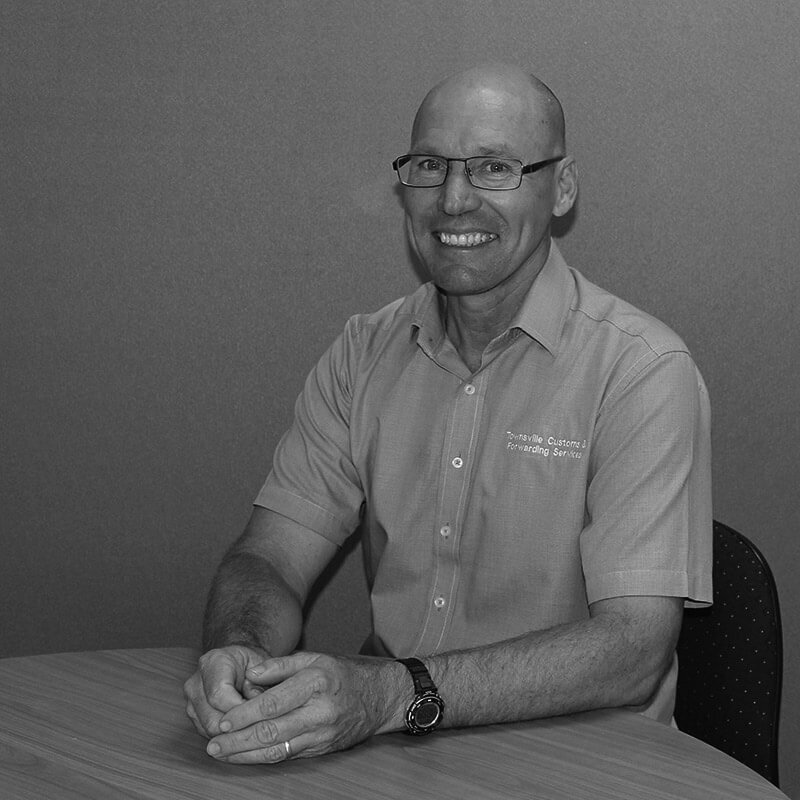 John joined Townsville Customs and Forwarding Services as the Operations Manager in 1996. He assisted with establishing and developing the business, based near the Townsville Port. John has held a Customs Broker Licence since 1991. John started in the industry in 1985 and is a Senior Associate member of The Customs Brokers and Forwarders Council of Australia Inc. (CBFCA). ​You can contact John on (07) 4771 5422 or 0417 715 422. The Managing Director of T.A.C.S. International Pty Ltd and Townsville Customs and Forwarding Services is Kevin Singleton. Kevin is based in Cairns and oversees the operations of both businesses. Kevin has over 40 years industry experience and is a licenced customs broker. 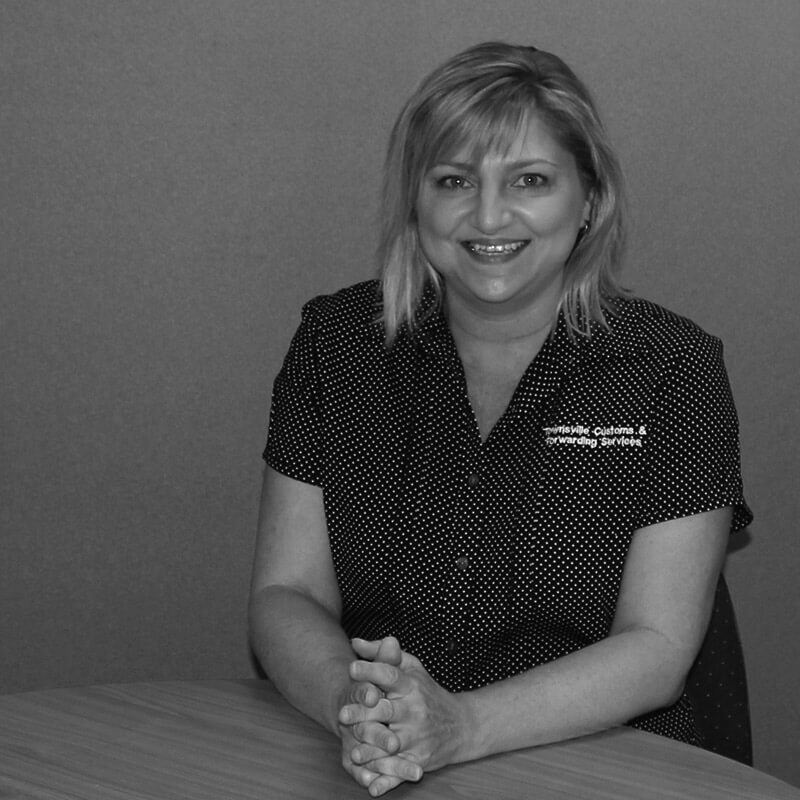 Leanne Jenkin is the Transport Co-ordinator at Townsville Customs and Forwarding Services. She has 20+ years experience in the freight forwarding industry, including many years with Brambles and Consort Express Lines in the PNG trade. Leanne has been with the team since 2011 assisting clients with their international and domestic transport requirements. 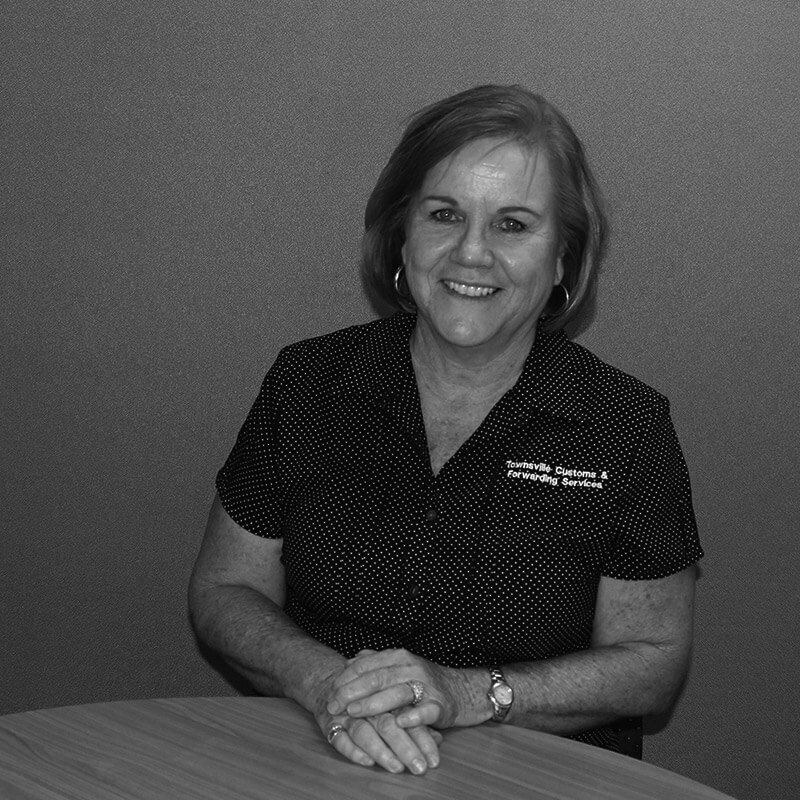 Glenis Murphy is the Accounts Administrator and started at Townsville Customs and Forwarding Services in 1998, just after the doors first opened. In addition to managing the accounts for the organisation, Glenis provides administration assistance to Operations Manager John Moore.